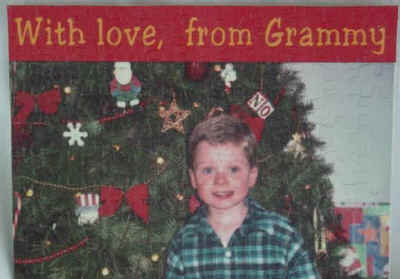 Puzzled Over Gift Ideas? Try A Photo Puzzles! 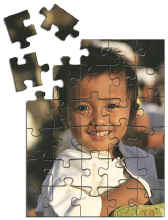 Create your own personal photo puzzles. Assorted sizes. They come assembled. Photo can be printed Wide or Tall. 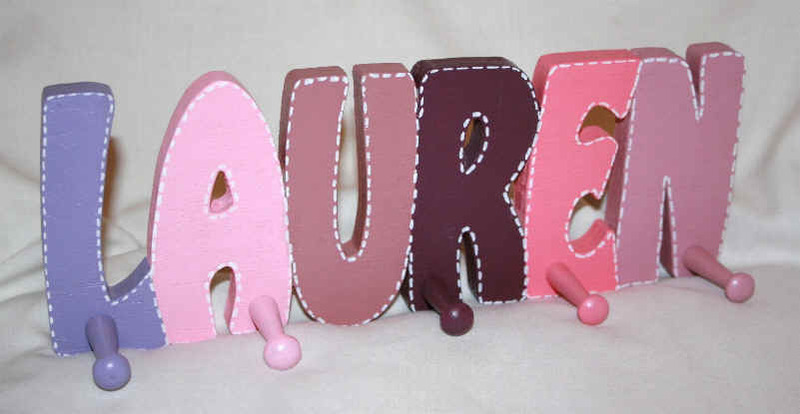 when ordering and include message or email me your message for the puzzle. New Home, New Baby, Weddings, Family Reunions, say "I Love You", etc. Add a personal message or names, poems, etc. These puzzles are a lot of fun anytime! 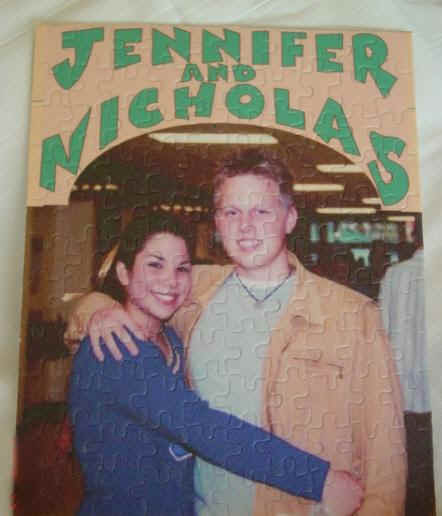 We also make Wooden Jigsaw Puzzles from your photos...!